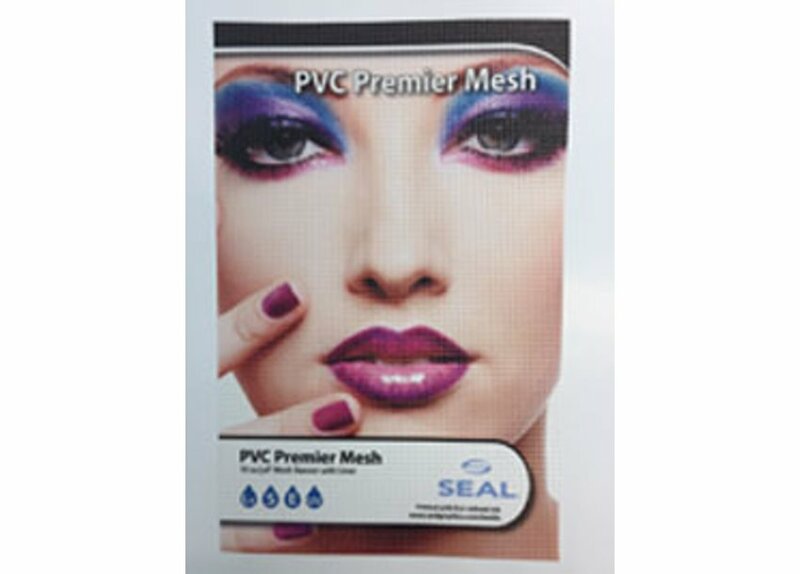 Premier Mesh with liner is a 10 oz/yd² closed hole print media. It features a thin PVC backing that allows it to be printed without the use of a mesh printing kit. It’s designed for use with eco-solvent, latex and UV-curable printers. Roll Width Please select… 54" 60" 80" 98" 126"